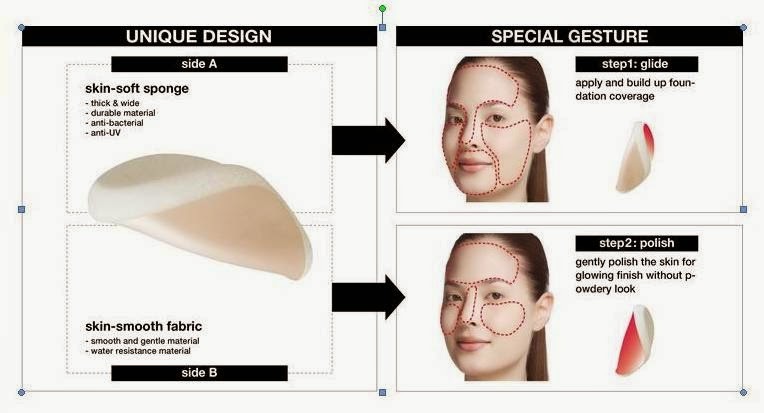 The secret of good foundation application is not to apply foundation all over the face. The key is to create almost bare skin finish as if you are wearing nothing. Therefore it is very important to adjust the thickness of foundation depending on the area of the face to make a natural second skin. A special developed double-sided sponge that optimizes the basic functions of the foundation. 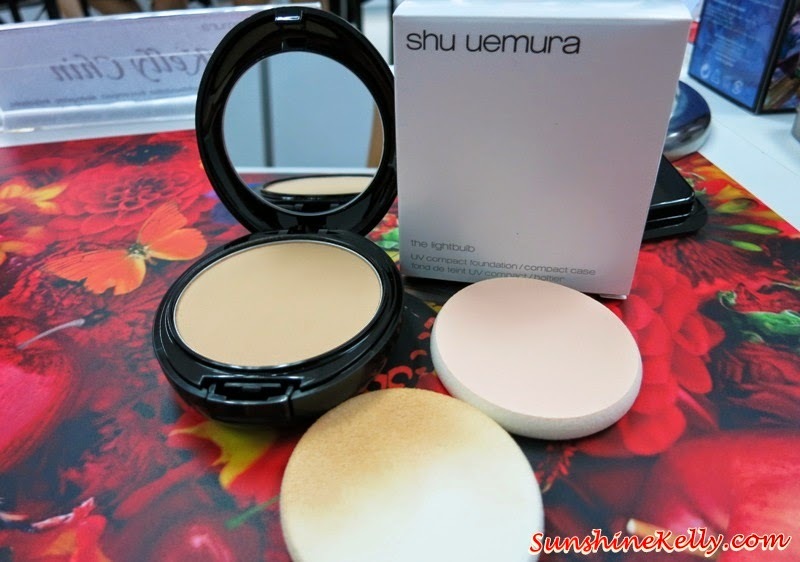 Shu Uemura the Lightbulb UV Compact Foundation with a simple and light stroke to ‘’polish up your glow,’ the unique combination of the formula and sponge brings a powderless sensation and a flawless complexion, together with SPF30 PA+++ UV protection. Turn on the light to beautiful skin for flawless like a natural skin. 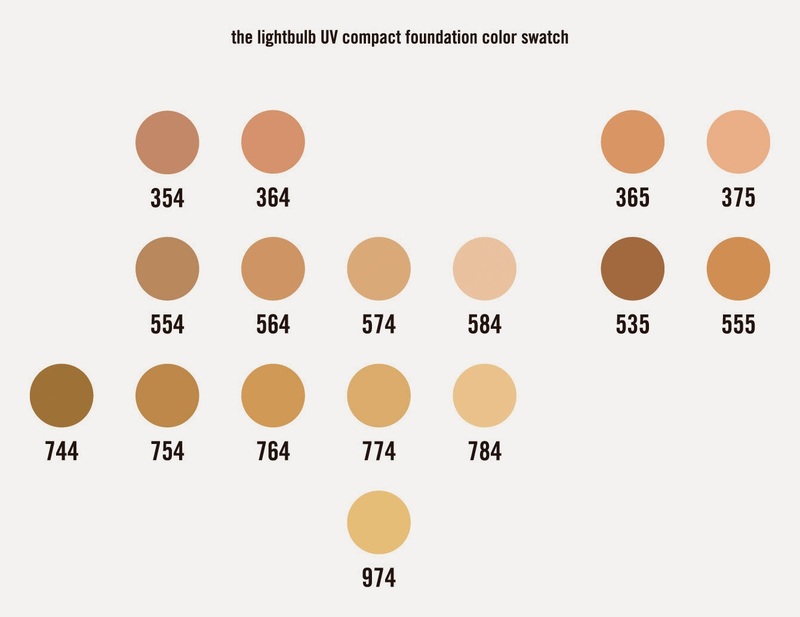 When we apply higher coverage foundation our skin natural glow tends to be lost or powdery finish starts to appear. 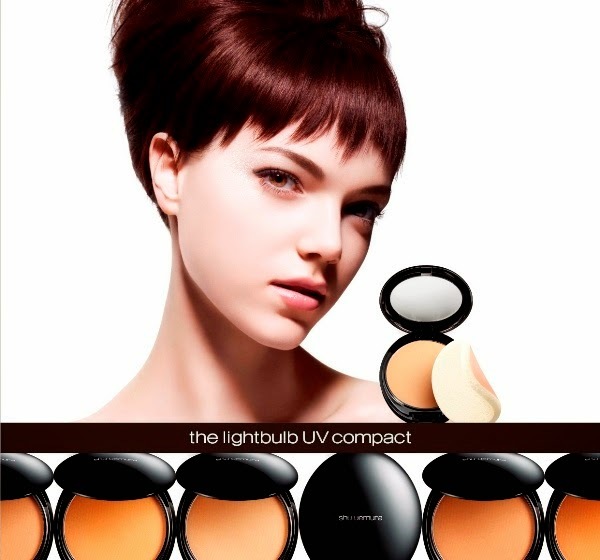 The latest shu uemura the lightbulb UV compact foundation, formulated with the lightbulb oleo technology and the lightbulb pearl, together with a shu uemura original double sided polishing sponge created with 20 years of know how, giving us the high coverage yet natural glow without powdery look. This is suitable for all skin type and its non comedogenic. The foundation powder texture is very fine and soft touch of the powder easy to glides on my skin; covering imperfections, minimizing the appearance of pores and fine lines, and smoothing unevenness on the skin surface. 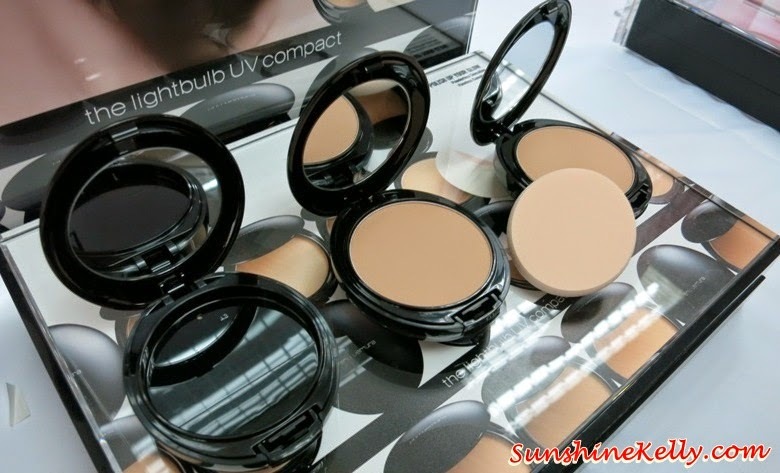 It gives a flawless and high coverage with natural glow. 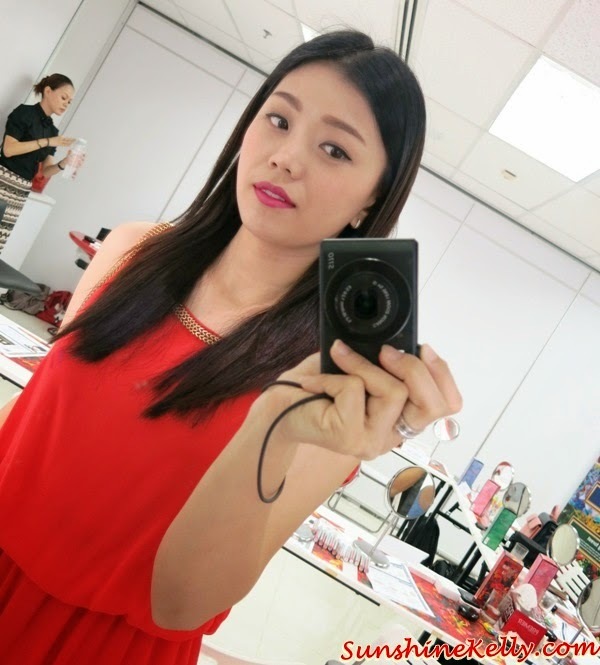 I like to use the powder foundation because it’s faster and perfect free to apply compared to liquid foundation. Plus I carry it in my handbag, so whenever I need to touch up my face I can do in split second. With the unique combination of the lightbulb formulation and the double-sided polishing sponge, which make it easier and quicker to create glow. 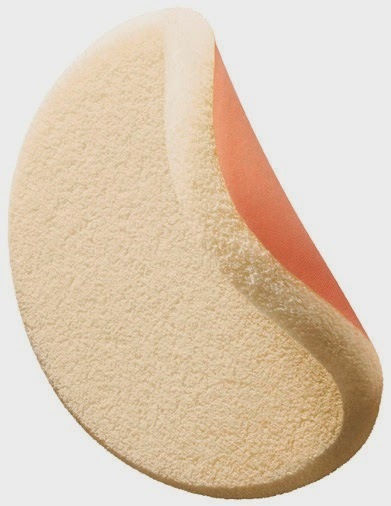 Side A: skin soft sponge helps to glide the powder foundation, it’s thick & wide with durable material and anti UV. Side B: skin smooth fabric. Polish for glow, water resistance. A translucent, luminous and brighter complexion with a natural glow and no tell-tale powdery finish is now possible.